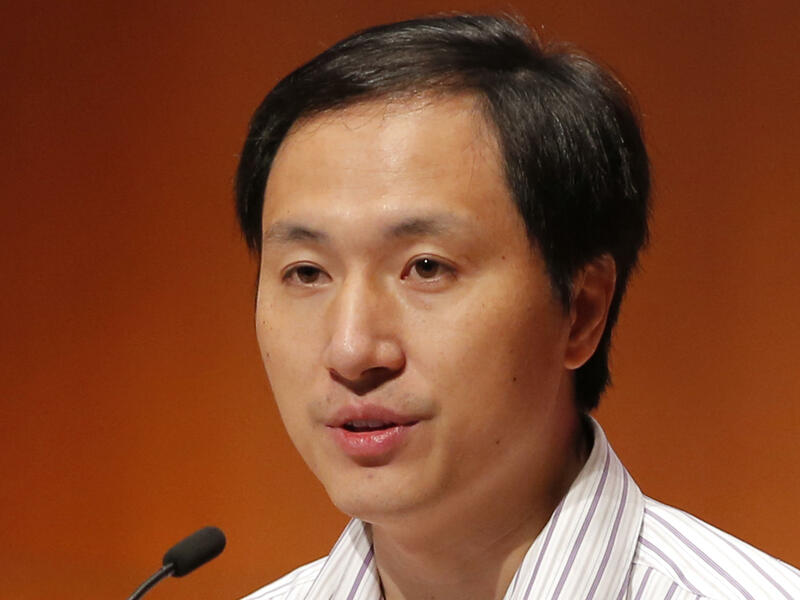 An international summit on gene editing has formally condemned the claims of a Chinese scientist who says he's created the world's first gene-edited babies. But as NPR health correspondent Rob Stein reports, the summit rejected calls for a global moratorium on the creation of more gene-edited children. ROB STEIN, BYLINE: The hundreds of scientists who gathered this week in Hong Kong were shocked by the Chinese scientist's claim that he had created genetically edited twin girls. He says he edited their DNA when they were embryos in his lab to protect them from the AIDS virus. DAVID BALTIMORE: At this summit, we heard an unexpected and deeply disturbing claim that human embryos had been edited and implanted, resulting in a pregnancy and the birth of twins. STEIN: That's David Baltimore, a Nobel Prize-winning biologist who chaired the summit. BALTIMORE: The procedure was irresponsible and failed to conform with international norms. STEIN: For lots of reasons - it was done secretly and way before most scientists think it's safe to try this sort of thing. And it may only have partially worked if at all. The Chinese scientist says only one of the twins had both copies of her targeted gene called CCR5 edited, and so only one of the girls could actually be protected from HIV. And the scientist, He Jiankui, made another startling claim during questioning at the summit yesterday. UNIDENTIFIED PERSON: Are there any current pregnancies with embryos that have been genome-edited as part of your clinical trials? HE JIANKUI: There is another one, but need time to monitor. There's another potential pregnancy. STEIN: But it's unclear what happened to it. The summit organizers are calling for a formal investigation to try to find out whether any of the scientist's claims are true. 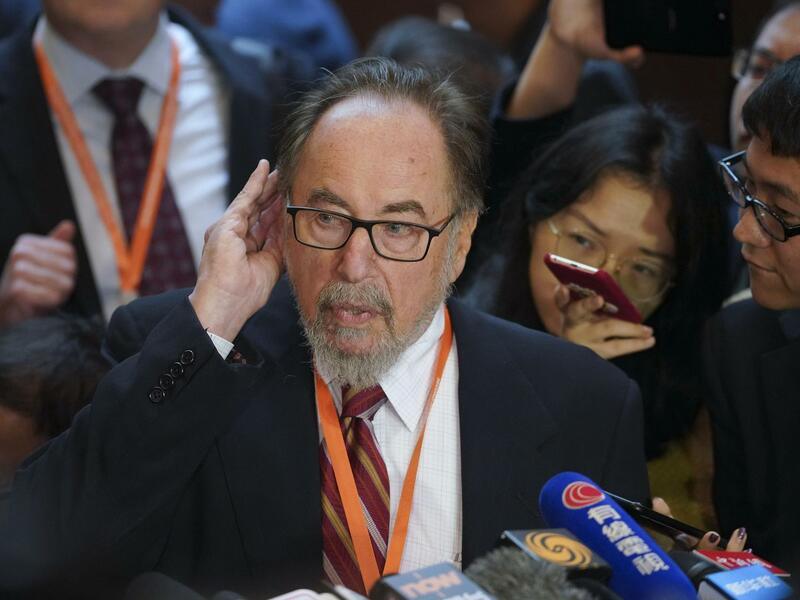 But they stress they hope the Chinese experiment does not set back work by responsible scientists and reject calls for a worldwide moratorium on any efforts to ever create gene-edited babies. Here's David Baltimore again. BALTIMORE: There have already been statements made that are very worrisome because they suggest draconian bans, which is really antithetical to the goals of science. STEIN: If it's someday proven to be safe and ethical, Baltimore says genetically edited human embryos could prevent a long list of terrible genetic diseases. Critics, however, denounce the summit's decision to endorse continued research, saying it just opens the door for more unethical experiments by more rogue scientists. Marcy Darnovsky is with the Center for Genetics and Society. MARCY DARNOVSKY: Once you open this Pandora's box a crack, all the bad genies, you know, fly out. And they're really hard to get back in. STEIN: There's nothing stopping other scientists from editing human embryos for other reasons, Darnovsky says, including to create designer babies. Rob Stein, NPR News. Transcript provided by NPR, Copyright NPR.